Missed GM Norm by a Whisker! Checking in from Europe to give a little update. I tied first with 7.5/9 at the Paracin International Open in Central Serbia! 2700 GM Richard Rapport took first on better tiebreak. I missed my GM norm by a whisker, as my average opponent rating was a few points less then what was required. But nonetheless, it was definitely a memorable tournament! I needed to play an opponent rated 2470/+ in the last round, and a draw would be required for a norm. Unfortunately, I got paired with a 2443, which wrecked the norm chance. 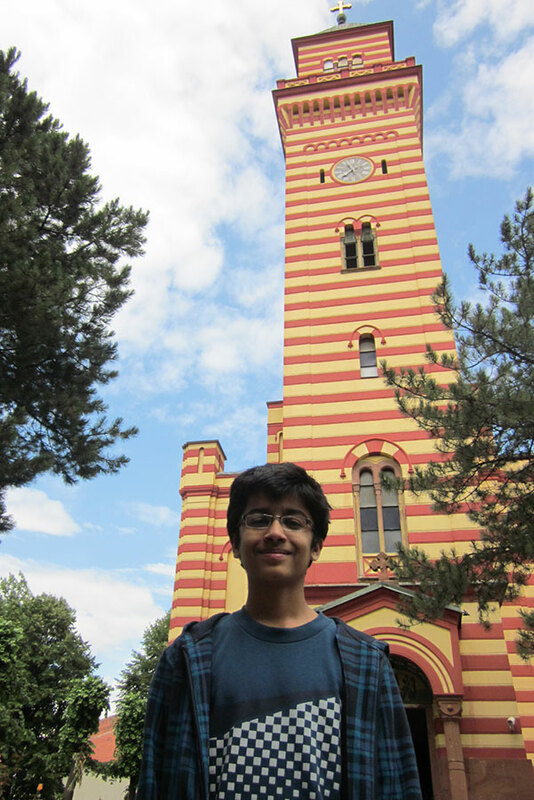 Oh well, at least my game’s in the right place, and I had a 2650 performance :D.
Here’s a link to the official report that appeared on Chessdom. 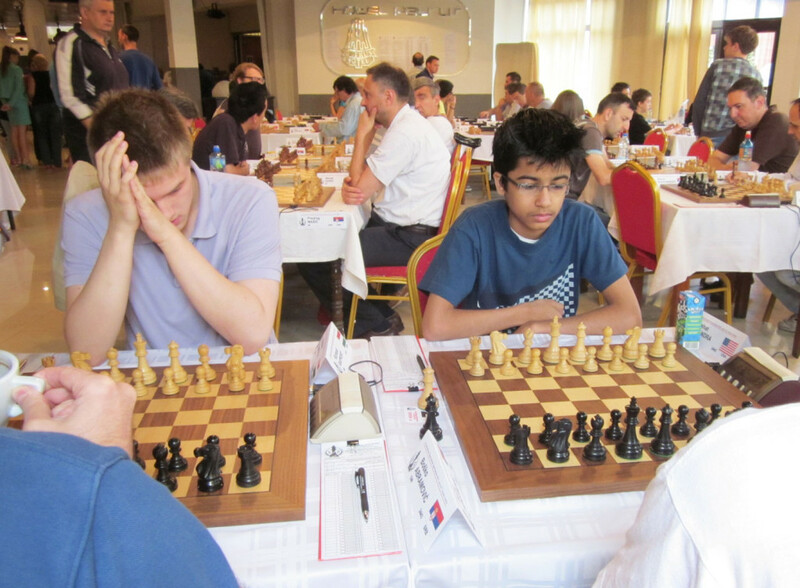 Below’s my game with the 2700 GM ,and World Junior #2 Richard Rapport. My last round win over GM Abramovic. 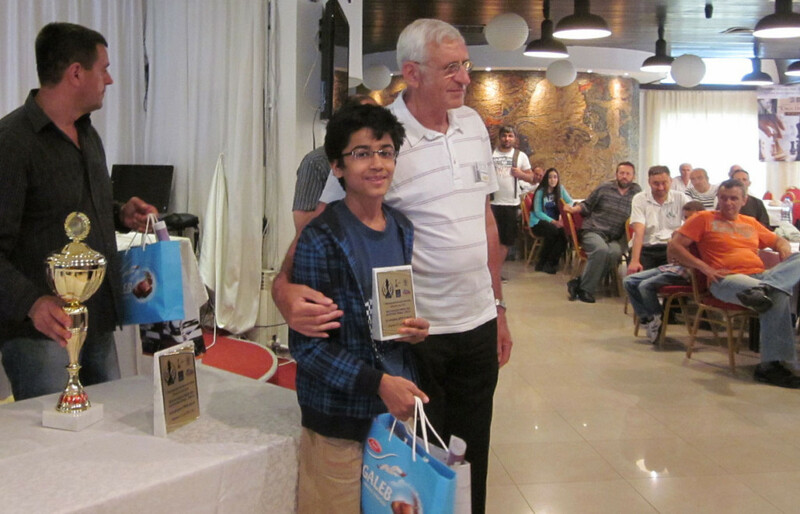 This entry was posted in Chess Tournaments on July 12, 2014 by Akshat.